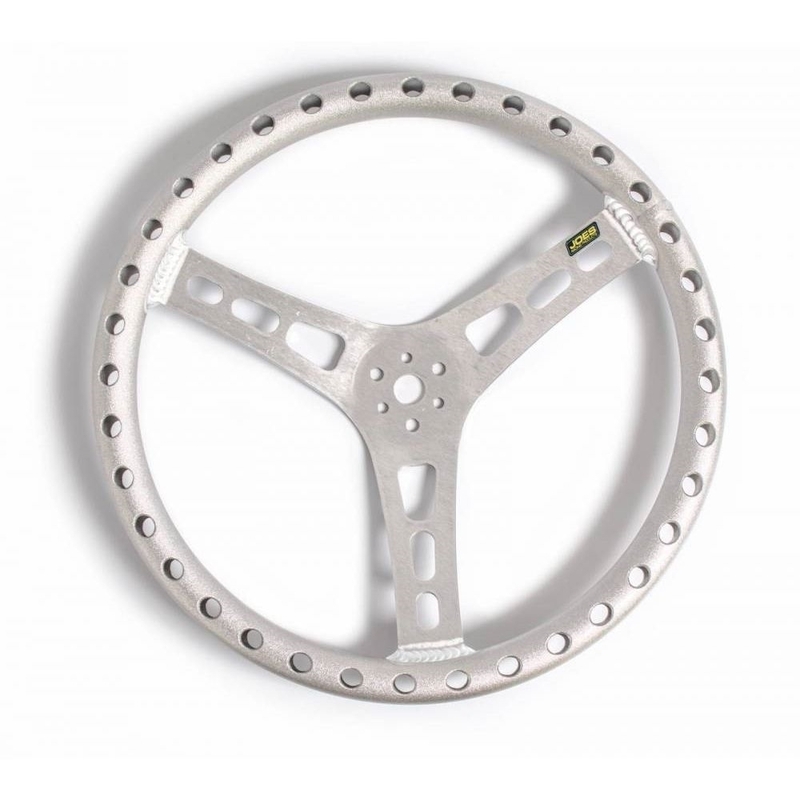 Grab on to the lightest JOES Steering Wheel ever. You won’t lose your grip on their shot peened, no slip surface. 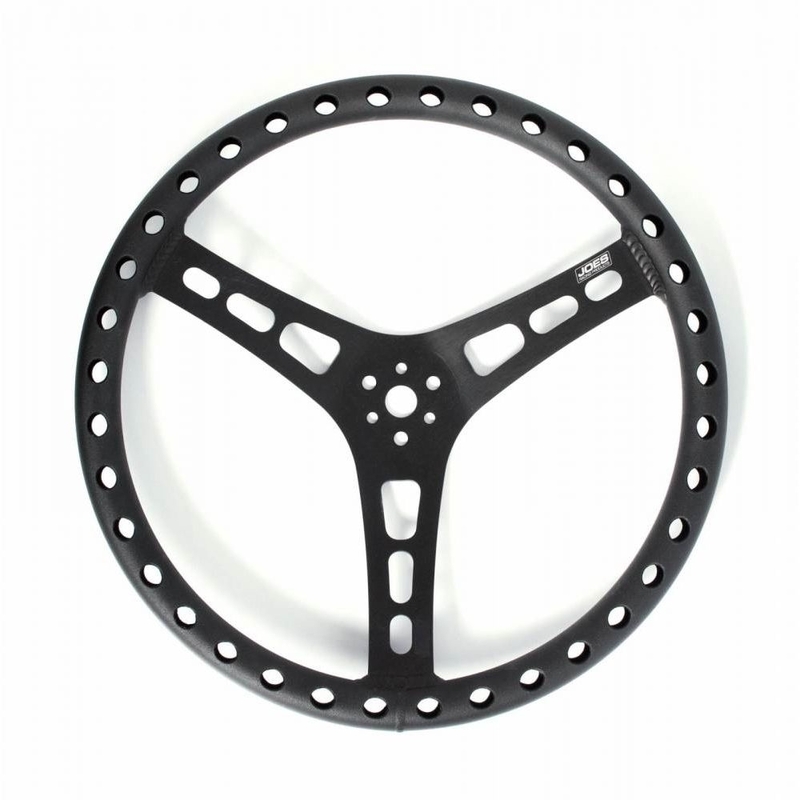 They are drilled to reduce weight and are available in a natural aluminum or black anodized finish. 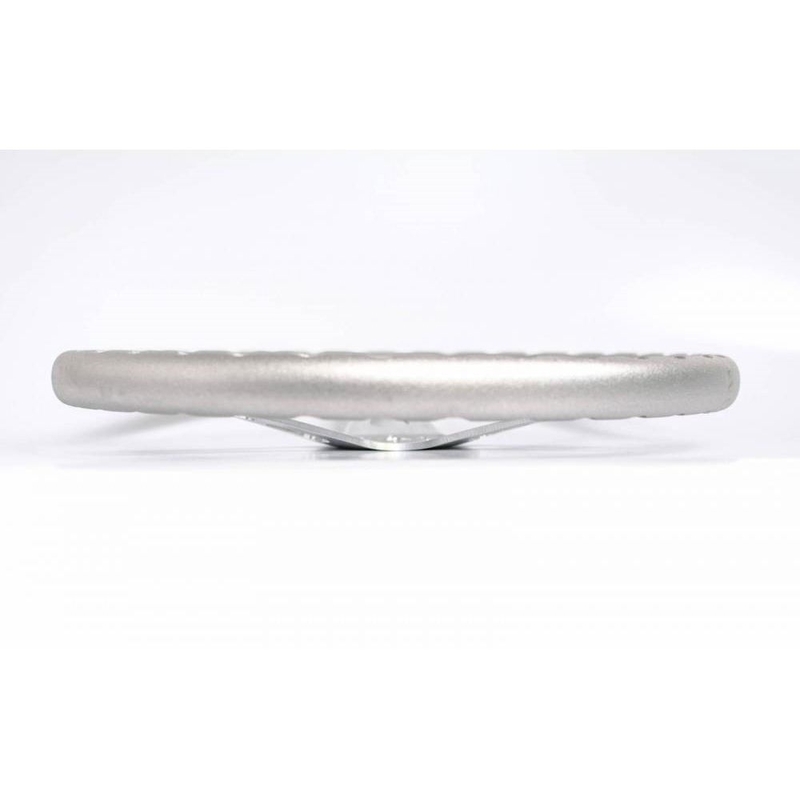 Dished wheels have a 1-7/8″ to 2-1/4″ dish depending on the size of the wheel. 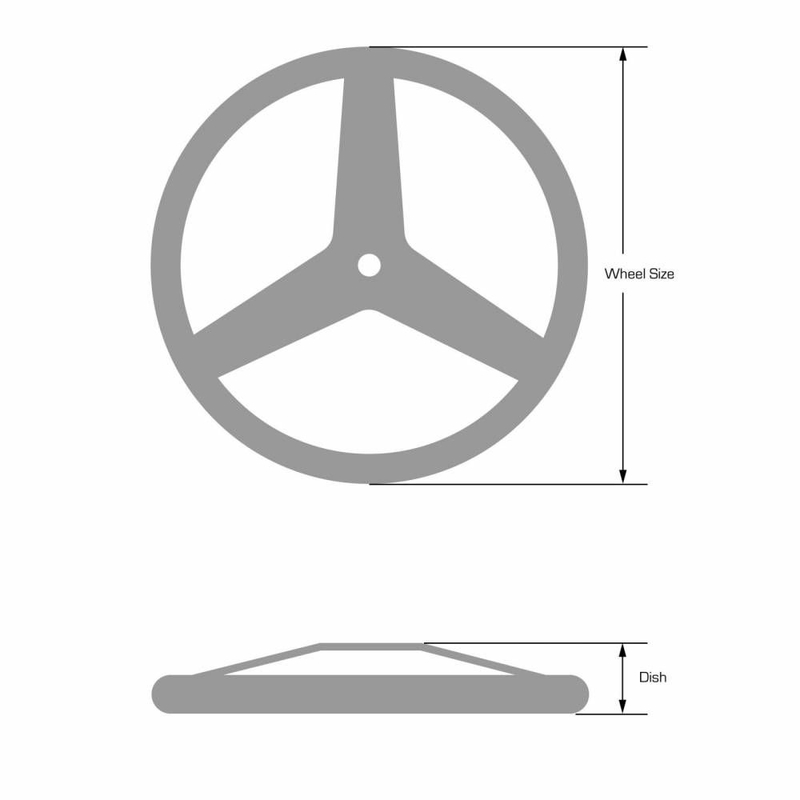 Flat wheels have a slight dish, they are designed for the center to sit flush when lying flat. 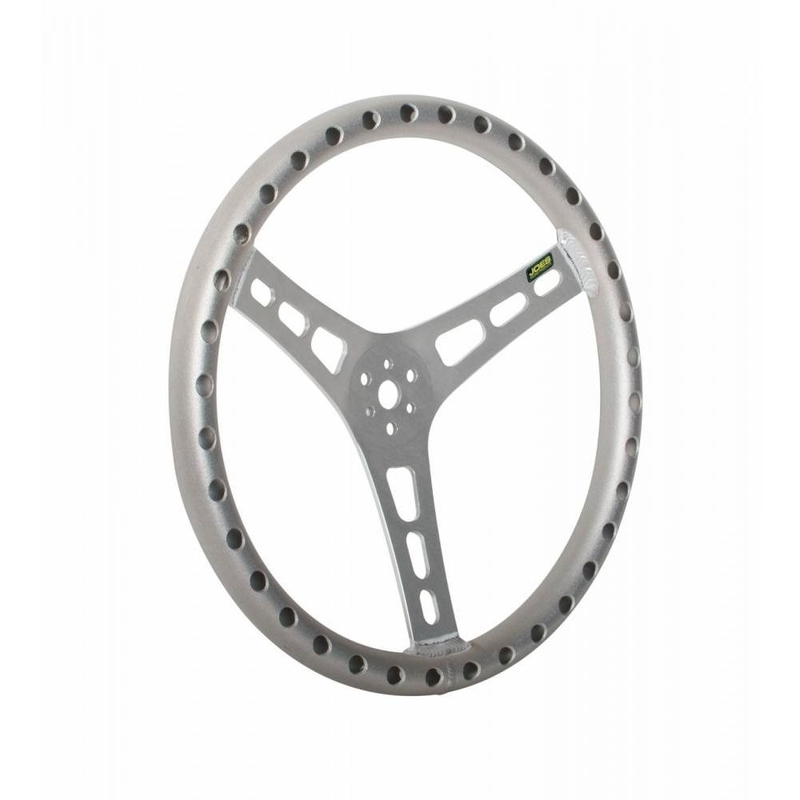 The slight dish improves the durability of the wheel to prevent bending. Tube diameter is 1-1/8″. 3x 5/16″ on a 1-3/4″ Bolt Circle and 3x 1/4″ on a 1-9/16 Bolt Circle.